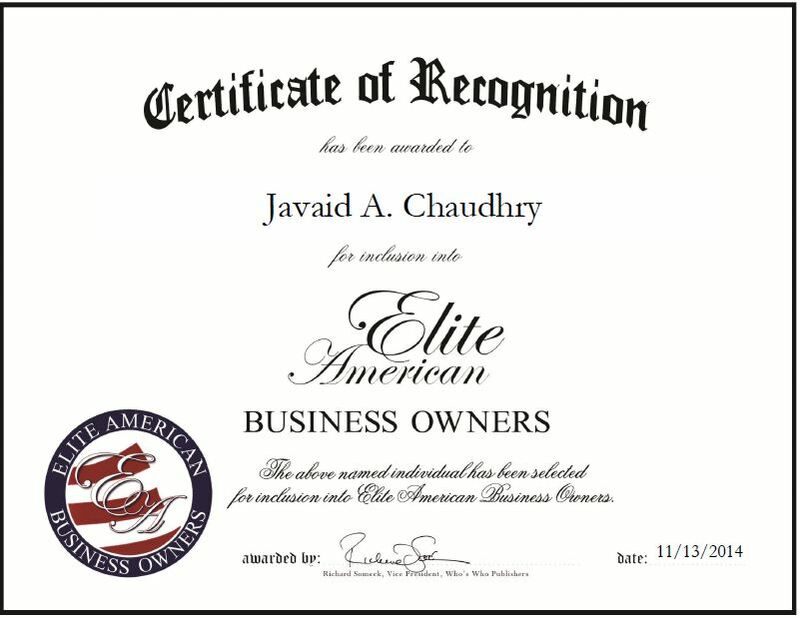 Javaid A. Chaudhry is a highly regarded professional with extensive experience in the transportation industry. He became a partner at his first limousine company in 2003, but decided to venture out on his own in 2008. Mr. Chaudhry takes great pride in his company, which provides clients with the highest quality uniformed chauffeured services. 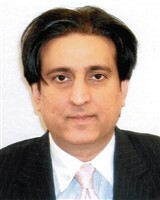 Well versed in management and sales, he is responsible for generating new business and managing operations. His company has continued to expand over the years while gaining a strong reputation for its dedication to customer satisfaction. Mr. Chaudhry believes his company has been able to stay ahead of its competitors through providing on-time service and ignoring any details. This entry was posted in Transportation and tagged limousines, management, NYG, sales, uniformed chauffeured services. Bookmark the permalink.